View cart “2312 Ermine 50wt 1300m” has been added to your cart. 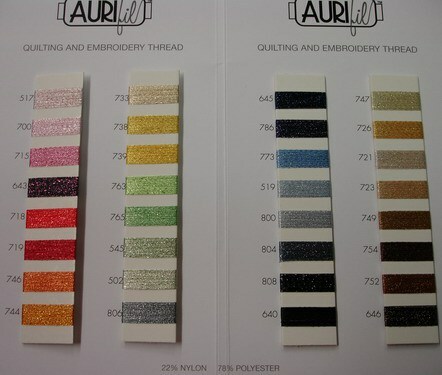 78% polyester & 22% nylon metallic thread. 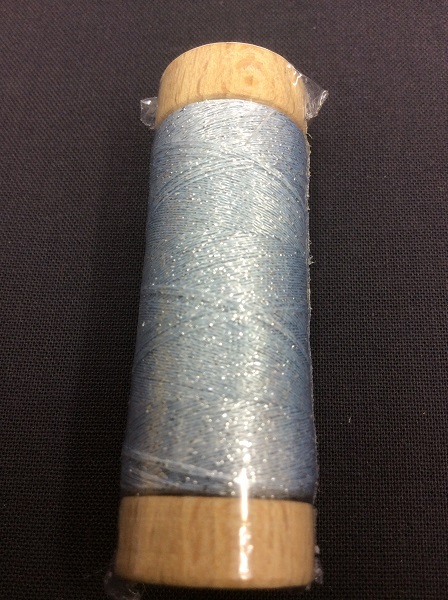 200 metre spool. 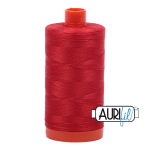 Great for quilting and embroidery. 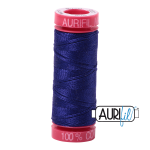 Aurifil Brillo (pronounced Brreel-lo) is a new high performance thread. 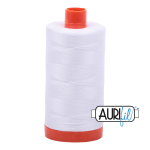 The original formula (78% polyester & 22% nylon) gives this smooth “metallic” thread the right strength to travel very easily through the machine needle. 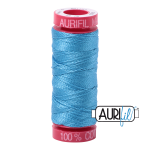 Ideal for quilting and embroidery, Brillo will give your creation a beautiful brilliance! Available in 32 colours, 200 metres per spool. Brillo is machine washable.